When Jeannine Taylor first got access to the internet in late 1995, she wasn’t sure how it was going to change her own life — but she did know it was going to change everything else. After a Christmas holiday spent surfing the internet — she laughingly says she was single at the time — she returned to her freelance work, recommending that her print publisher needed to embrace the internet. When that didn’t happen, she went online herself, developing an “e-zine” with local content that launched on May 1, 1996 — just five months later. Called Quid Novis (a variation of “what’s new?” in Latin), the website at quidnovis.com received 10,000 visits in its first week. 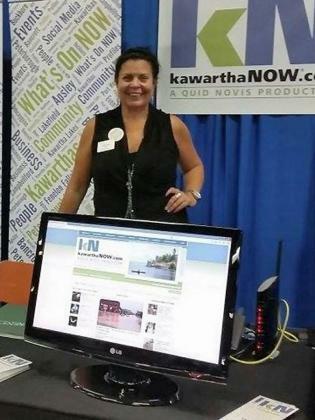 Jeannine Taylor promoting kawarthaNOW.com at a Peterborough Chamber of Commerce trade show in 2013. There were only a handful of local websites in existence at the time, and businesses began to seek out Jeannine for guidance in web development and internet marketing. Quid Novis soon morphed into Quid Novis Internet Productions. 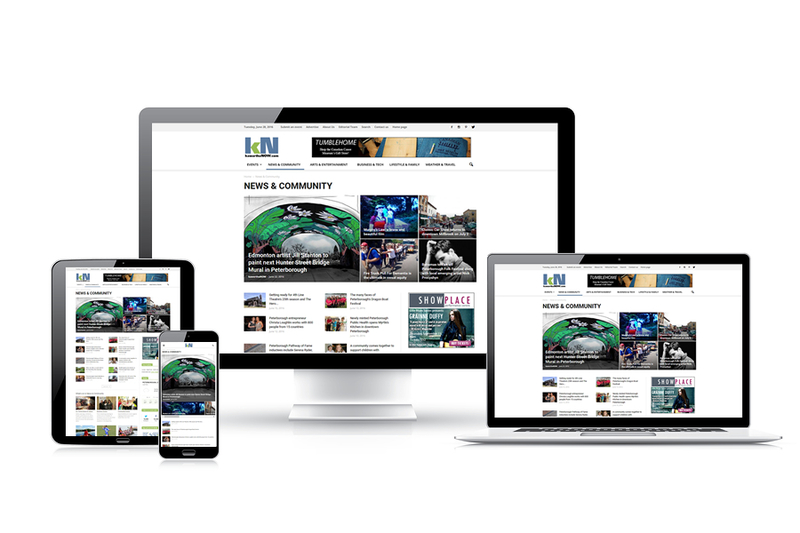 The business grew over the next 15 years, with Quid Novis Internet Productions developing and hosting hundreds of websites for the private and public sector and garnering local, provincial, and international awards. Along the way, Jeannine has earned her own share of awards and accolades. 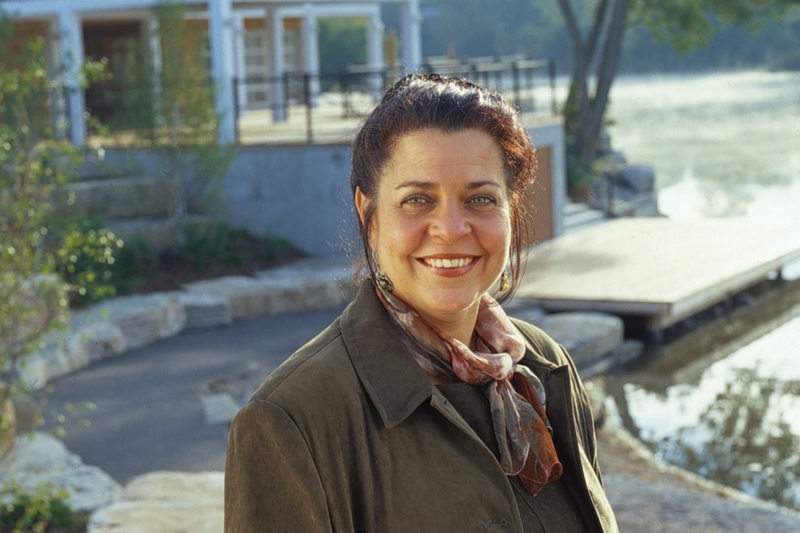 She was Peterborough’s Business Woman of the Year in 2005, a Premier’s Award nominee in 2003, and received a City of Peterborough Civic Award for chairing a fundraising committee for the development of Millennium Park. Despite the success of her website development business, Jeannine never lost sight of her original intent to develop an online media publication. Quidnovis.com had continued to thrive separately as a community events website, with growing traffic every month — but it was a labour of love. She committed staff resources to maintain and update the site, even though it was a cost centre for the company. kawarthaNOW.com is an independently owned online media company that provides news, arts, lifestyle, and business information and community event listings for residents and visitors in the counties of Peterborough, Kawartha Lakes, Northumberland, Hastings, and Haliburton. By 2006, changes were happening in the web development industry that made it easier for people to develop and host their own websites. At the same time, social media networks like Facebook and Twitter were gaining traction both with individuals and businesses. “I realized the potential to grow the web development business was limited,” she says, and decided to shift her focus back on the business of online publishing. Because the Quid Novis brand had become synonymous with web development, Jeannine rebranded quidnovis.com to kawarthaNOW.com in July 2010 and greatly expanded the site’s content to include news, arts, lifestyle, and business content as well as community events. Over the past seven years, the site has continued to grow, now reaching more than 200,000 unique readers every month who read 25,000 pages daily. 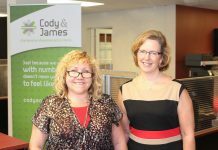 kawarthaNOW.com was recognized in 2011 and 2013 with the Greater Peterborough Chamber of Commerce Excellence Awards for Entrepreneurial Spirit. Jeannine, who is often asked to speak on digital marketing to local business groups, is also a regular media contributor. She has appeared on CBC Ontario Morning, CBC Fresh Air, Kruz, Magic, Extra, and CHEX Television. But the internet has not only changed Jeannine’s business life — it’s also changed her personal life. 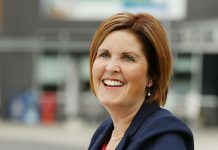 It’s where she met her life and business partner Bruce Head, who has been by her side every step of the way since 1996 and is currently kawarthaNOW.com’s managing editor and lead developer. And there’s no slowing down. When it comes to online business, change is constant and fast paced, and there’s a need to be present and active on multiple channels — both web and social media — every day and without pause. While for most people this might seem exhausting, Jeannine says it actually energizes her. “It forces me to be constantly researching and learning,” she says. “The real challenge is being able to accurately identify our next moves, where we need to be going, and how to get there. The head office of kawarthaNOW.com is located in Peterborough. For more information, contact Jeannine Taylor at jt@kawarthanow.com or 705-742-6404. 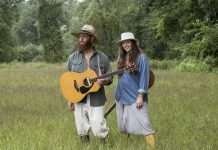 You can follow kawarthaNOW.com on Facebook, Twitter, Instagram, and Pinterest.